We’re just a couple months out from the launch of Game of Thrones season six, and finally we’re starting to get some glimpses of the fates that will befall our beloved characters. Some new photos released by HBO reveal who’s alive, who’s dead—and who’s changed. Among other things, these pics include Bran standing up (in visions where he’s visiting the past alongside the Three-Eyed Raven, played by Max von Sydow.) Arya is blind, thanks to her betrayal of the Faceless Men. Jaime Lannister has to bring his dead niece Myrcella home to Cersei and King Tommen, who are not thrilled. 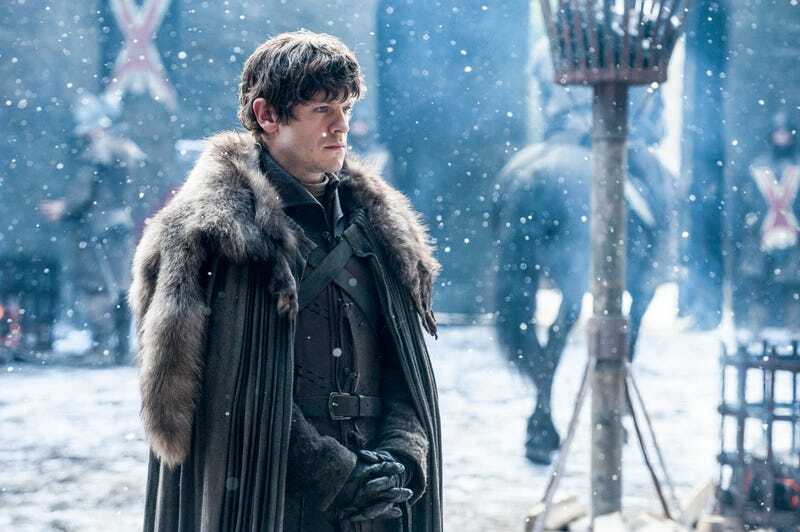 Ramsay Bolton has some thinking to do, while Theon and Sansa are still together. And looks like Margaery is still among the Sparrows. Plus tons more—see for yourself!